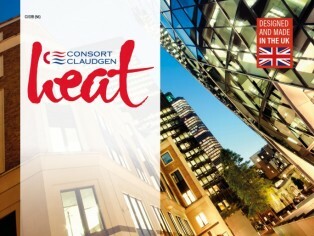 Consort Claudgen’s new Heat brochure is now available in print and online. 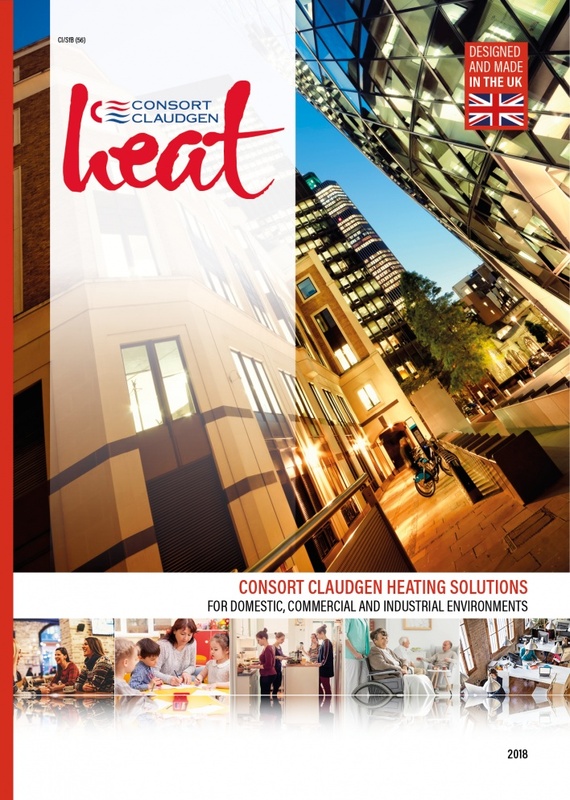 The full-colour, 48-page product directory provides information and comprehensive explanation of various heating systems including the SL and RX Wireless Control Heating System, Electronic seven-day Timer models and receiver units which can be retrofitted to existing compatible heaters, allowing the heaters to be wirelessly controlled by either an RX or SL wireless controller. Download a copy from www.consortepl.com or request at 01646 692172.